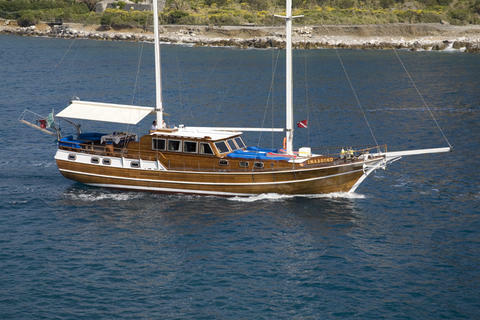 Are you as water sports freak interested in gulet charter? Would you like to rent gulets? Cheap or exclusive? 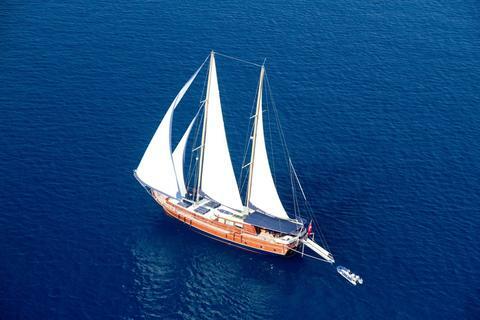 Happycharter offers you gulet rental in Europe and worldwide. 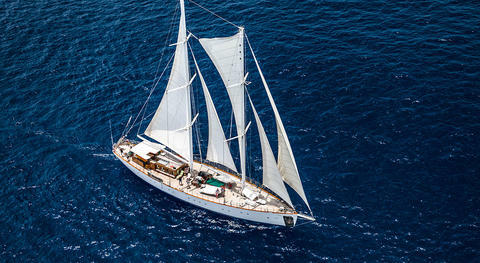 A beautifully designed 30 meter luxury gulet .She can accomodate 12+2 guests in her elegant cabins. 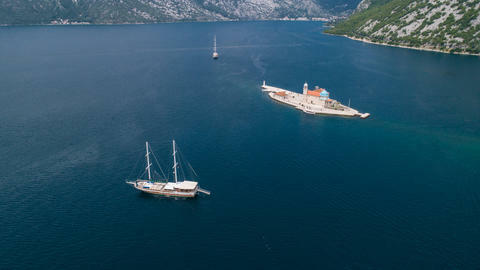 Beautiful 8 cabin gulet for unique experience chartering and discovering Montenegro! 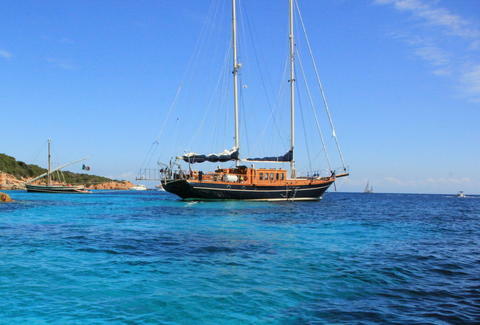 Gulet of 21 meters available for charter in Sardinia and Corsica. Until the middle of June it will also do the northern part of Turkey. With 5 cabins for 10 guests on board. 3 crew at your disposal. Providenca has been in private use for years, and after 2018 refit she is ready to provide the best service followed by captain and hostess. 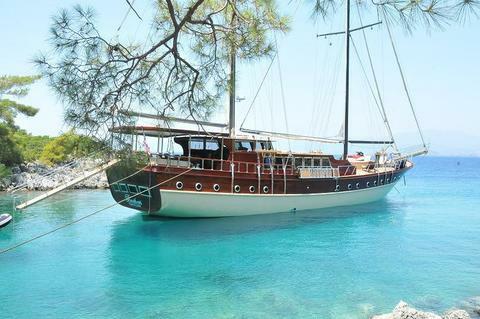 Experienced owner refitted Providenca and her condition is an example how to maintain yacht in a best way. Do you wish to hire your boat (eg. 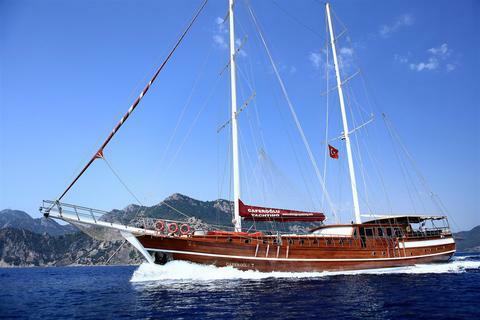 gulet) through our yacht charter portal? Sign up and present your gulets for rent and other charter boats and charter yachts on Happycharter. The charter customer will contact you directly.